On the next episode of My 600-Lb. Life: Lacey Hodder is featured and her appearance on the show has been heavily teased in TLC promos for the series. In our exclusive clip, Lacey is seen in Dr. Younan Nowzaradan’s offices in Houston where he is laying down the law about her food choices and giving her strongly worded plain-talk about what she needs to do in order to be approved for weight loss surgery. Her mother accompanies her and the mom gets an earful as well from Dr. Now who is convinced she is not helping her daughter whatsoever an has likely helped her get to this insanely unhealthy weight. In fact, he almost seems annoyed by her presence and threatens her with a weight check too. “Here’s what I want you to do. I am going to give you a 1200 calorie a day high protein low carb[ohydrate] diet and I want you to start immediately,” Dr. Now says. 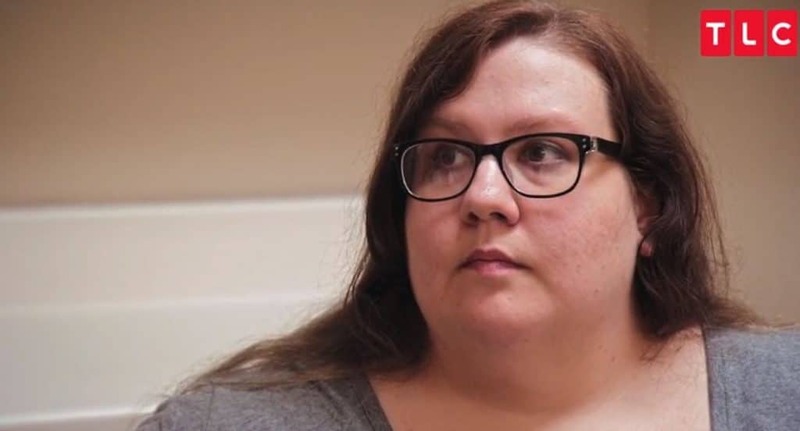 For those observant 600-lb Life fans, Lacey is the women who falls down dramatically while exiting a passenger van and is seen cursing and laying on the sidewalk as she moans in pain. Hodder is getting weight loss surgery after years of binge eating with her enabling mother, who also has weight issues herself. Though not as large as Lacey, you can clearly see she is headed in that direction pretty quickly. But Lacey is only 29 years old, and topping the scales at 653 pounds. This Bay City, Michigan woman is destined for early death or crippling disease or joint and skeletal issues if she doesn’t take control. Her entire backstory was the jet fuel to rocket Lacey as she ballooned up over 600 pounds on her favorite foods like fries, pizza and ice cream. But why? Lacey is smart enough to know that Dr. Now is her best hope for a satisfying and successful life. She must now get her divorced parents talking and marshaled around her for emotional and physical support and find a way to take the therapy part of this equation and put it into real-time and use so that she won’t slide back into binge-eating, her fall back comfort behavior. It will be interesting to see how Lacey’s mother reacts to Lacey’s weight loss and how she handles her own issues with food. While being lectured by Dr. Now she had a bit of an attitude saying Lacey “did what she wanted” and said she had nothing much to do with Lacey’s choices as she did not live with her. But there’s something unsaid that needs to come out and hopefully, Lacey will make her goals and be on track for the surgery. Don’t miss this episode to see this family dynamic unspool as we figure out what is eating at Lacey from her past that has cursed her life with this debilitating weight gain. My 600-lb Life airs on Wednesdays at 8/7c on TLC. 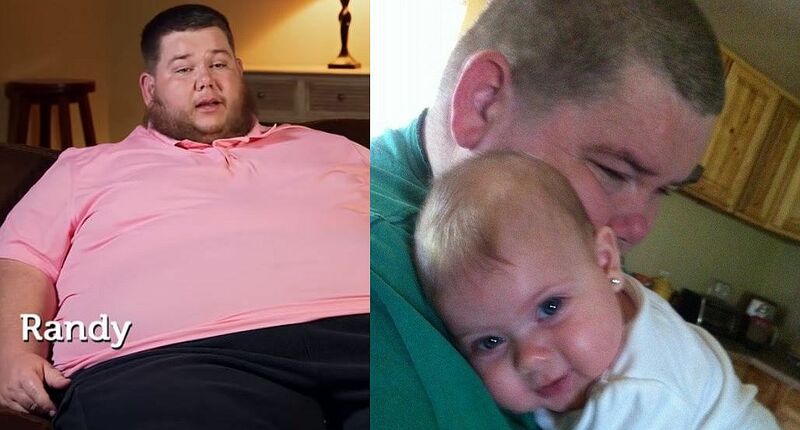 Randy from My 600-lb update: How is he doing now?